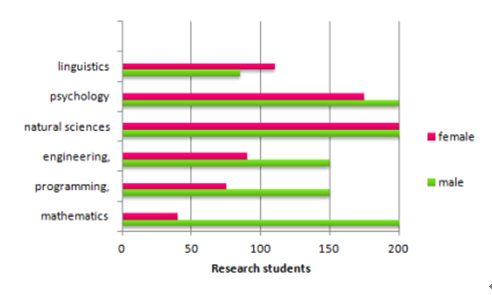 Overall, there were more male research students than females in 2005. 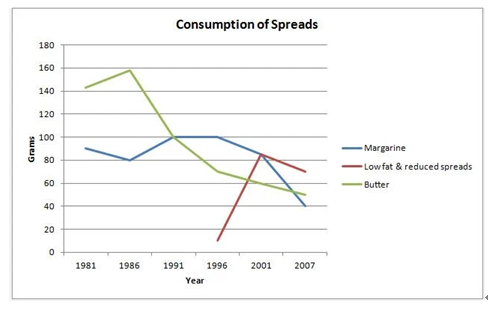 Overall, the consumption of margarine and butterdecreased over period given while for low fat and reduced spreads, it rose. It is clear that Yemen had the younger population in the year 2000, and the same is predicted for the year 2050. 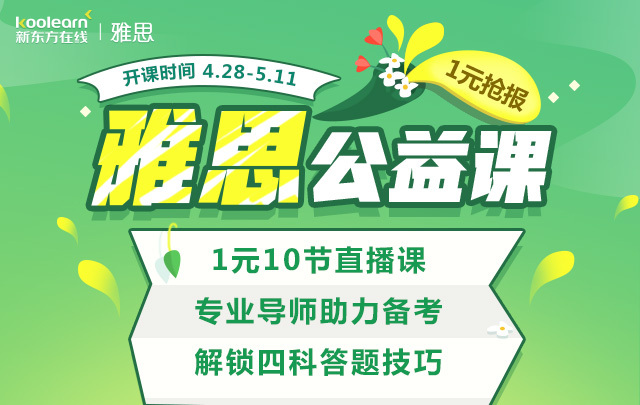 The populations of both countries are predicted to get older over the 50 year period. 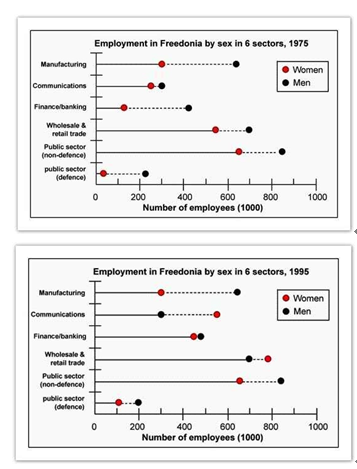 As is seen from the given illustration, men were well ahead of women in all the job sectors in Freedonia in 1975. However the scenario changed in the 1995 and women did a remarkable progress in their professions. 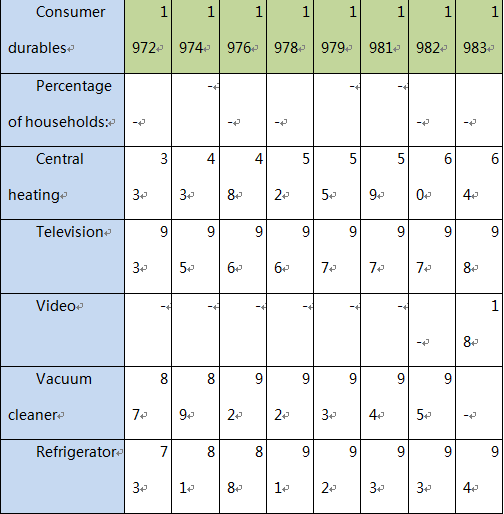 The television was the most popular consumer durable while dishwasher was the least common type of durables the British people had during the years 1972 to 1983. 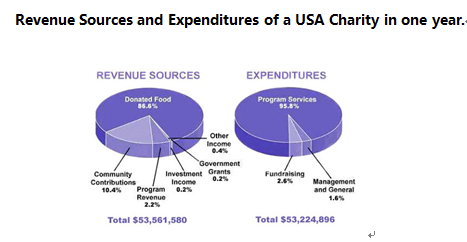 Overall, it can be seen that donated food accounted for the majority of the income, while program services accounted for the most expenditure. 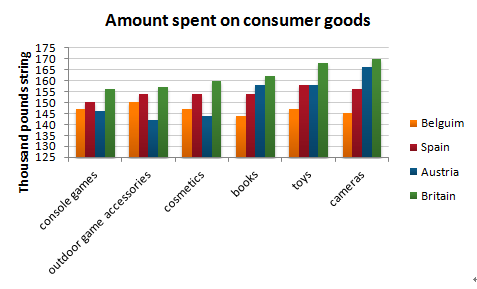 Total revenue sources just exceeded outgoings. Overall, there was an increase in the number of visits to and from the UK and there were more visits abroad by UK residentsthan visits to the UK by overseas residents over the period given. 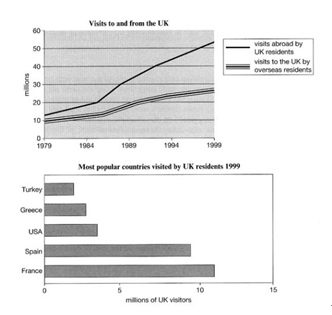 Furthermore, the most popular country to visit by UK residents was France in 1999.